HOW INSTITUTIONS INVEST IN CRYPTOCURRENCY! Vitaly Golomb joins the fourth session of the Silicon Valley Institutional Investors and discusses exactly this topic during his keynote. As Managing Director of IEG USA, he will furthermore analyze the investment bank's view on ICO underwritings. The main purpose of the Silicon Valley Institutional Investors is to feature why one invests in the blockchain space and how the future trends of blockchain and crypto will look like. Vitaly Golomb will be joined by Hon. Ben Bartless, Vice Major of Berkley, Alastair Trueger, Founding Partner of Creative Ventures, Greg Osuri, Co-Founder and CEO of Overclock Labs, Prashant Fonseka, Principal of CrunchFund and Edward J. Wenrick, Principal at Bernstein Private Wealth Management. 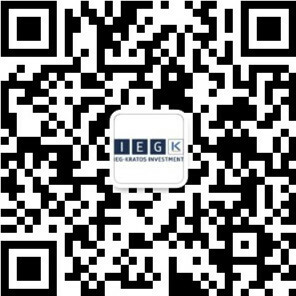 IEG hosted 1st Blockchain | Crypto Event on March 5th 2018 at IEG Berlin HQs. Download presentation or watch the live stream.